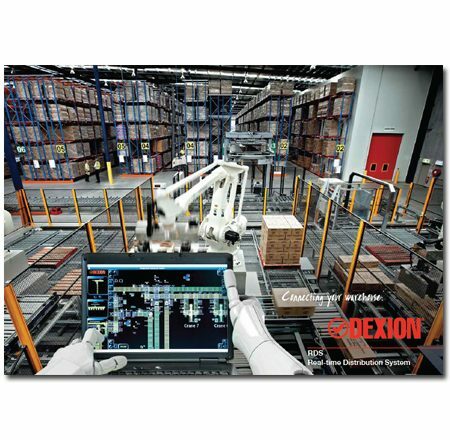 Dexion RDS (Real-time Distribution System) is a fully fledged WMS and WCS control platform. It manages the physical and logical aspects of the distribution centre under a single umbrella. RDS bridges the gap between your current systems’ capability and how you envisage your distribution centre’s operating potential. It manages warehouse and distribution centre operations from the receipt of goods, through processing, storage, order fulfilment and despatch in realtime.